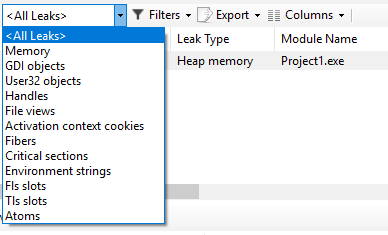 Deleaker is a developer tool that finds leaks in the code (memory leaks, handles, GDI, and others), but, differently from popular libraries, it brings some great extra features to enhance the fixing process. For example, it shows the processes linked to the application, modules and an impressive Resource Usage Graph to monitor the application’s performance. The tool was initially developed for Visual Studio, back in 2006, and now has an extension for us, Delphi and C++ developers. 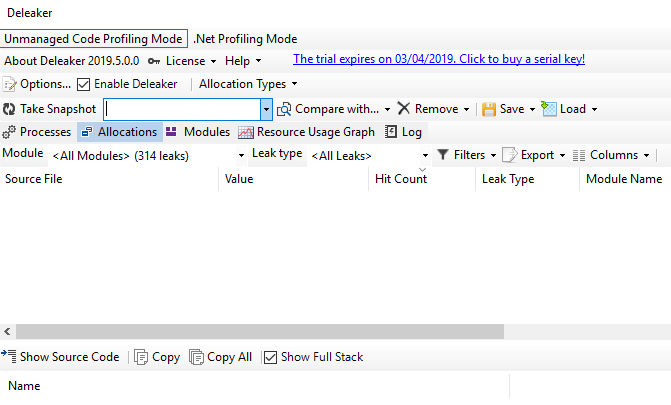 By selecting the leak, we can view details, like the full call stack. And wait for it: Deleaker also shows the source code line which caused the leak! This is an amazing feature that helps (a lot!) finding the leaks immediately. Without this information, we’d have to search the leak through the code with no guarantee of finding it in a short-term. I did a simple test: in a new project, I instantiated a global object in a button click event, but I didn’t free it anywhere purposely. 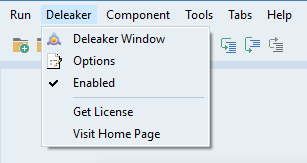 When I closed the application, Deleaker window popped up and displayed the memory leak with the exact line that it happened. I’d like to thank Artem for the opportunity of testing this tool. It’s simply fantastic! By the way, Artem Razin is also author of ArmDot and BoxedApp! 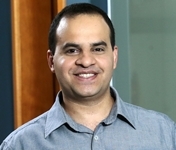 Bom dia Andre, o Deleaker é gratuito e para todas as versões do Delphi? Tem videos explicando como usá-lo para achar os vazamentos? André, estes vazamentos de memória ocasionam Out of Memory e Access Violations? Judeir, para usar o Deleaker é preciso adquirir uma licença, mas você pode testá-lo gratuitamente por 14 dias. Na página oficial também há um tutorial bem detalhado de como usá-lo. Sobre a terceira pergunta: Sim! Os vazamentos de memória ocasionam Out of Memory (falta de memória) e Access Violations (violações de acesso). Por este motivo que a correção de leaks é muito importante em um projeto. Quanto custa a licença do Deleaker?